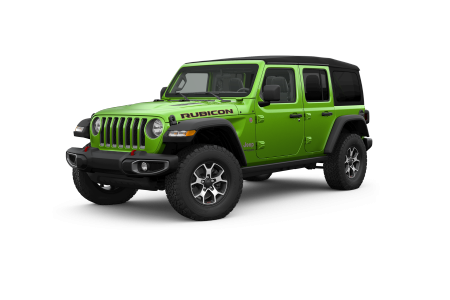 Jeep Financing in Springfield, TN | Gupton Motors Inc.
OVERVIEWIf you want an off-road vehicle to keep up with your active lifestyle, Gupton Motors Inc in Springfield, Tennessee, has you covered. 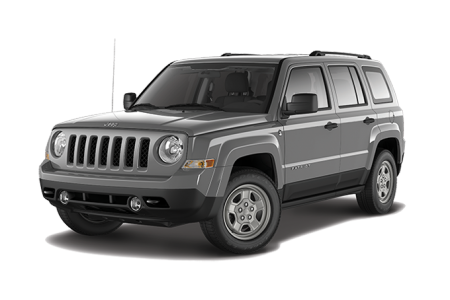 Test drive a sleek and family-friendly Jeep Patriot or Jeep Renegade for a luxurious ride. 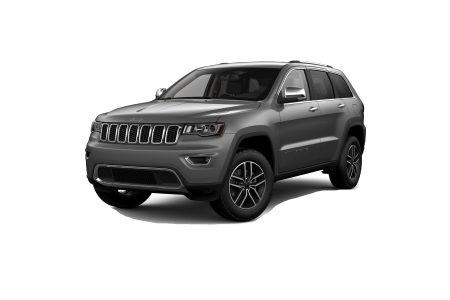 For a 4×4 SUV to tow your boat to Land Between the Lakes, check out our powerful Jeep Grand Cherokee. 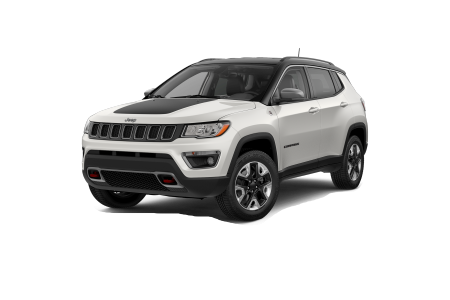 Visit Gupton Motors Inc in Springfield, TN, to view our impressive lineup of Jeep SUVs today. As a locally owned dealership, Gupton Motors Inc has served the Springfield, Pleasant View, and greater Nashville area for more than 50 years. Our team of professionals provides you with the best possible sales, finance, and customer service experience. 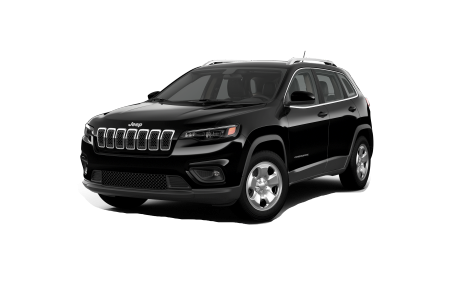 Whether you want to buy a new Jeep truck or schedule a tune-up at the service center, stop by Gupton Motors Inc. in Springfield, TN, for first-class service. 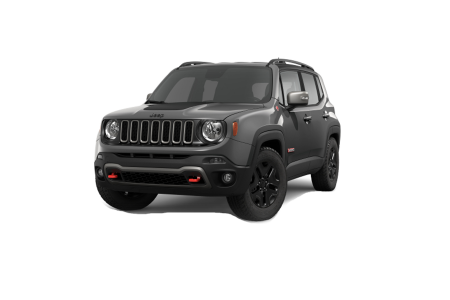 Lease a new Jeep model at your local Springfield, TN dealership.